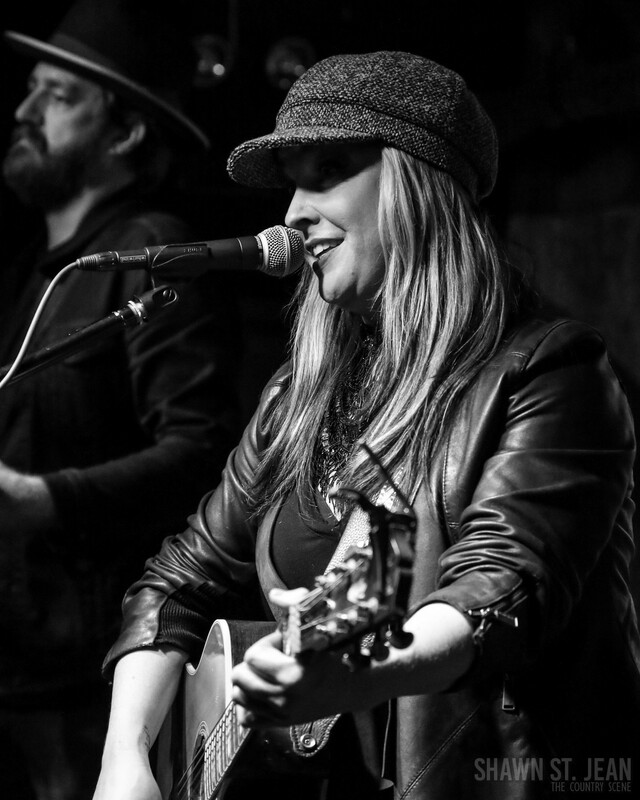 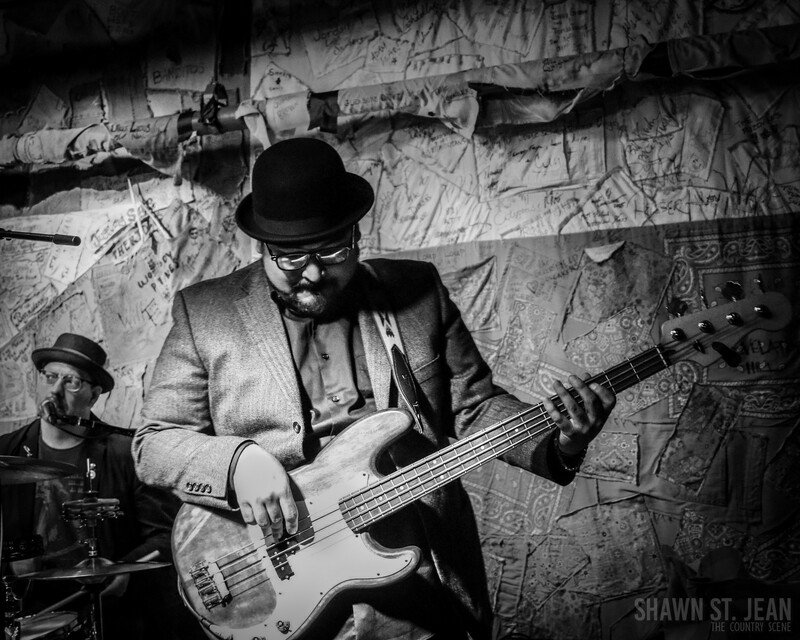 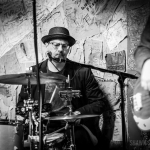 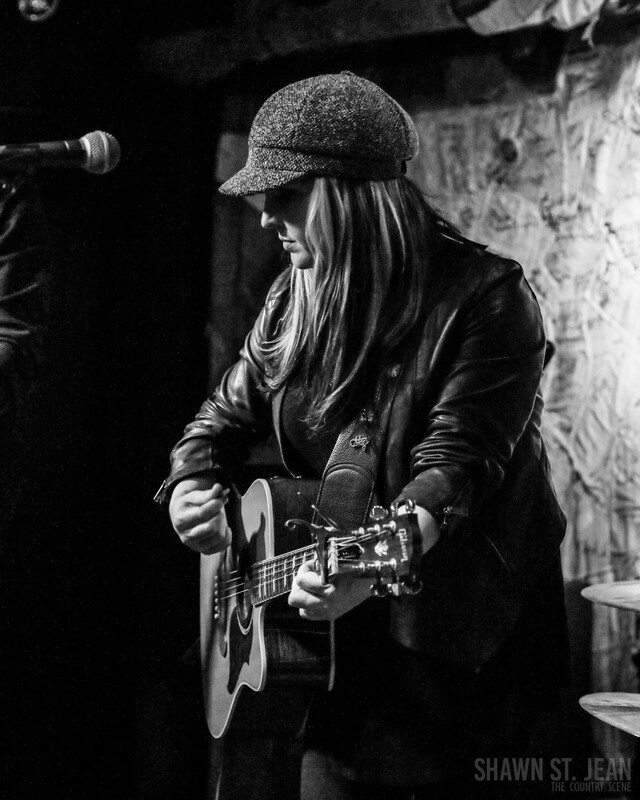 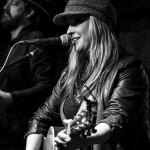 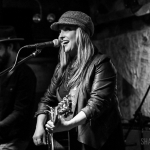 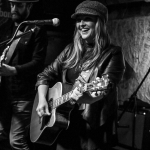 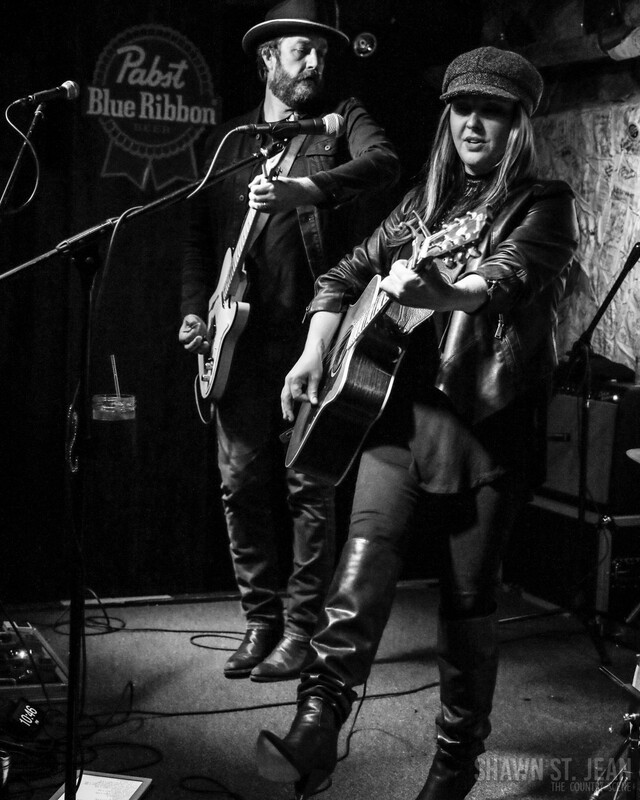 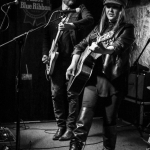 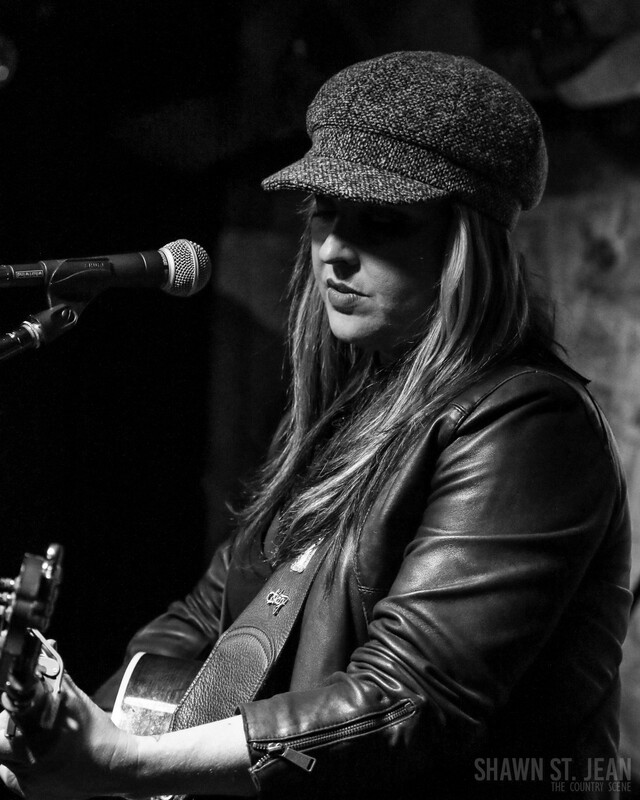 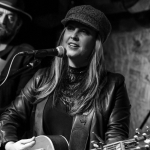 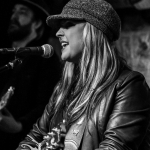 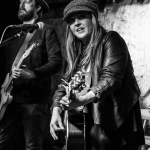 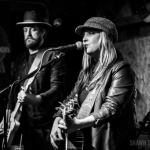 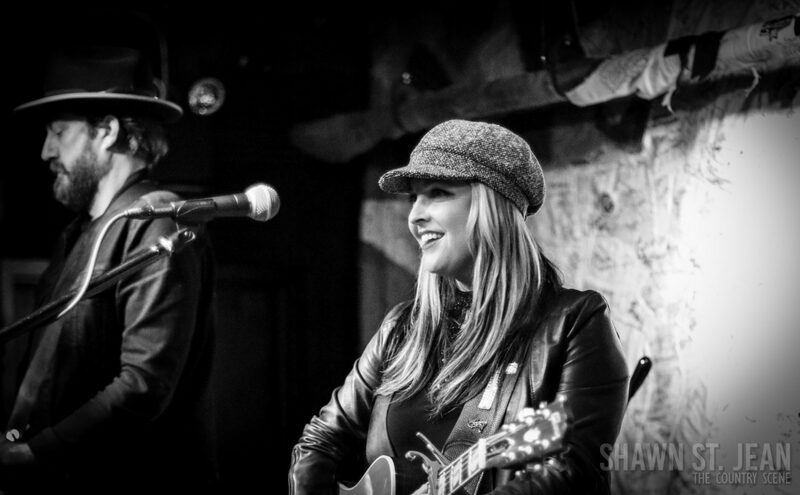 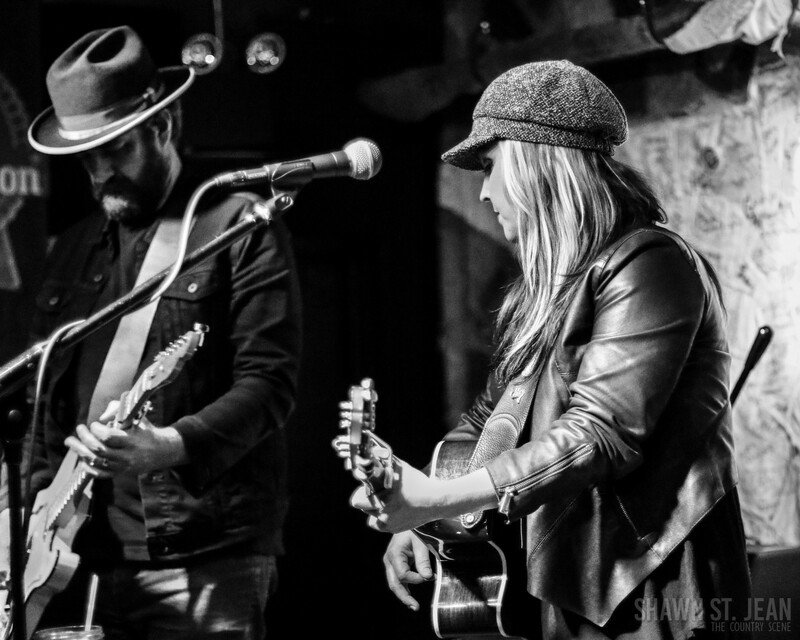 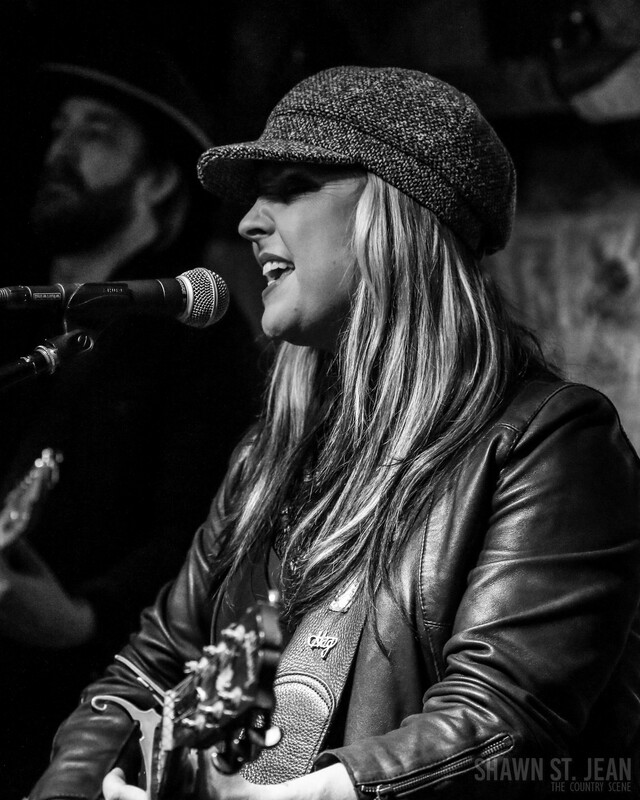 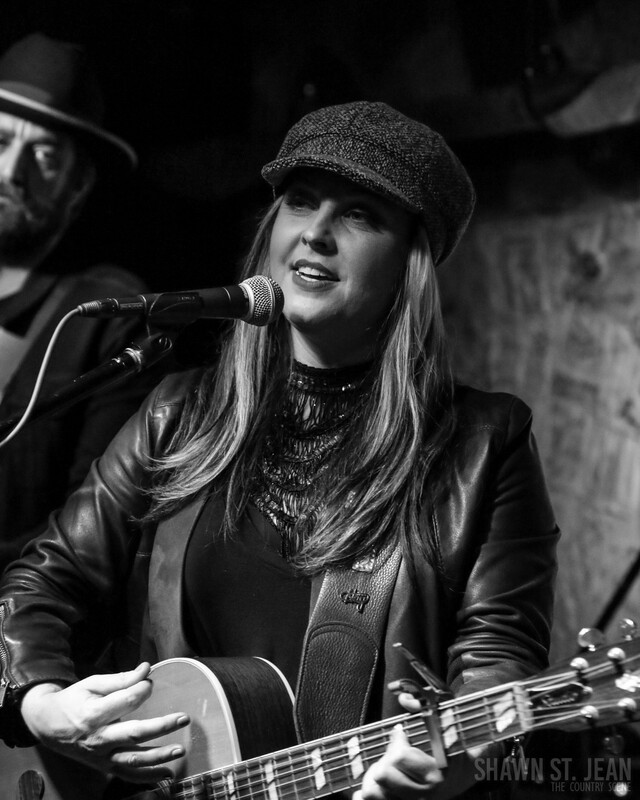 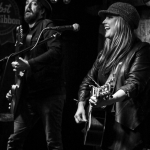 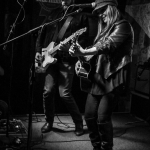 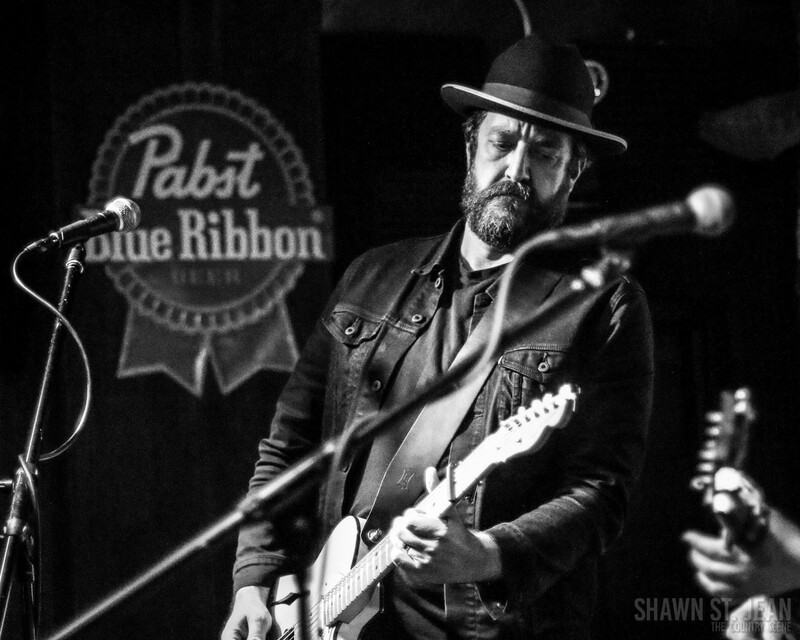 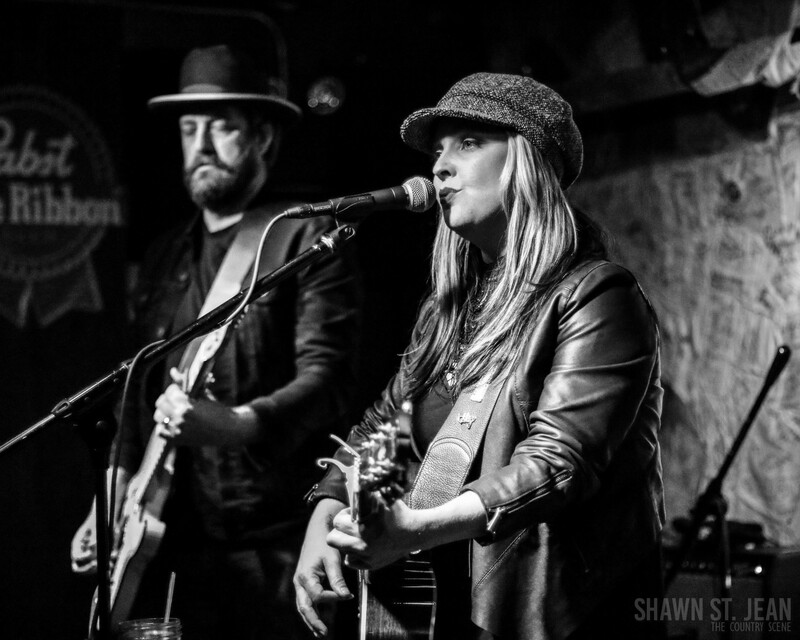 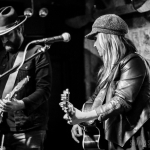 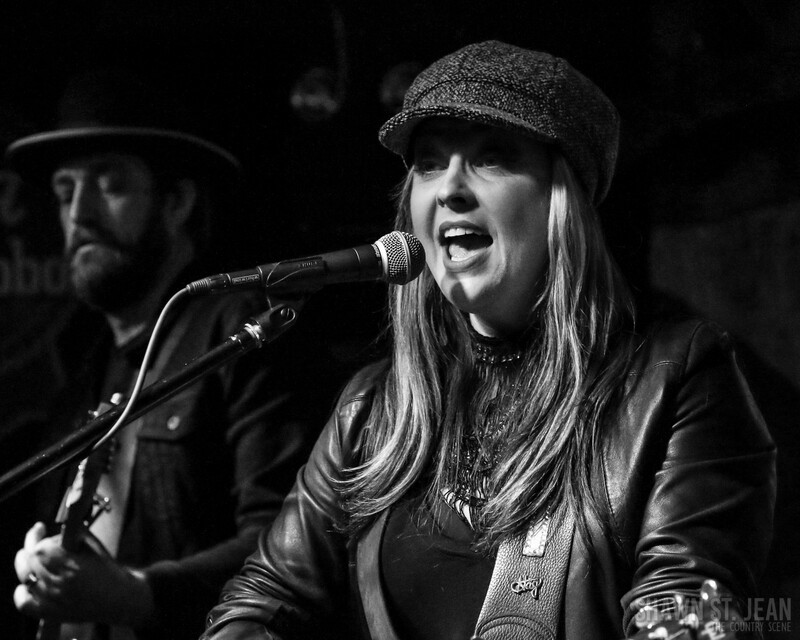 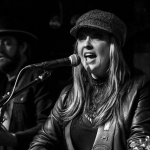 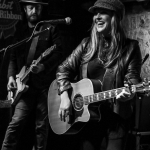 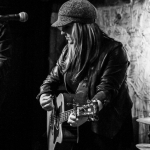 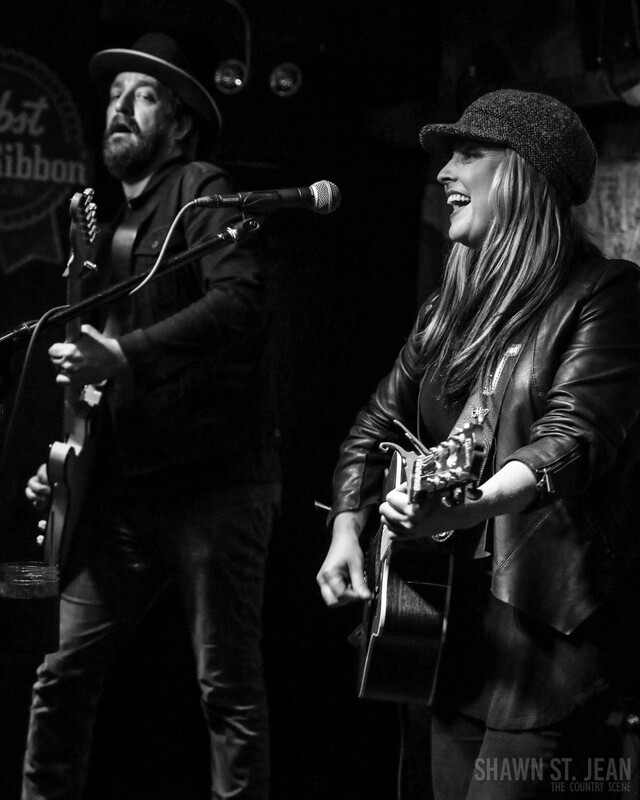 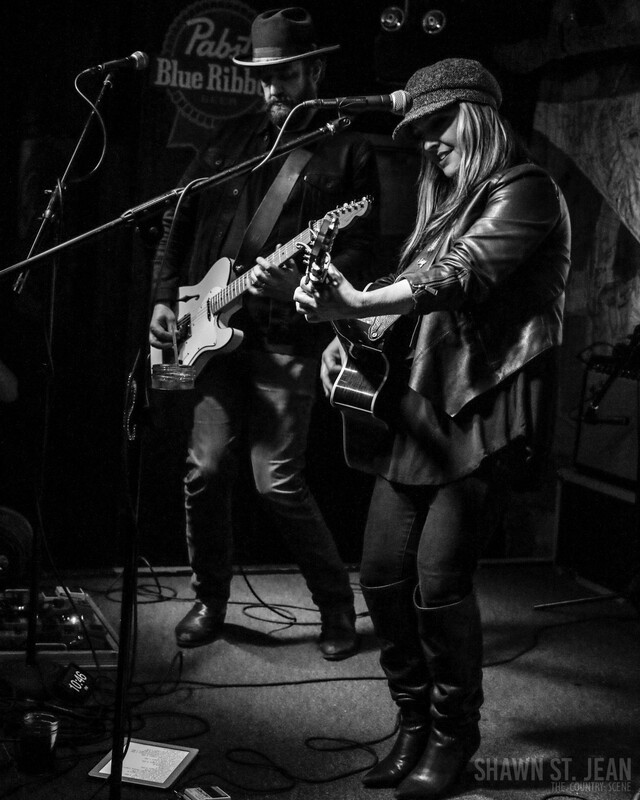 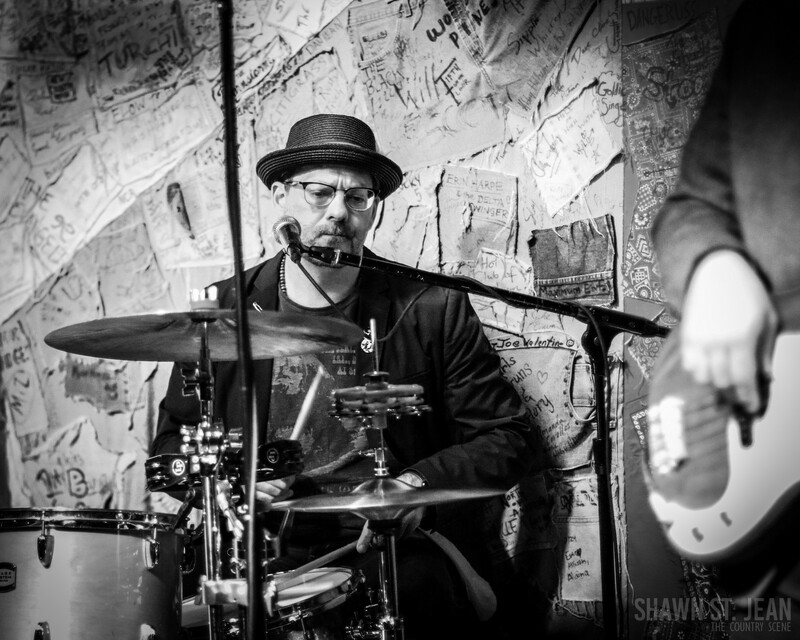 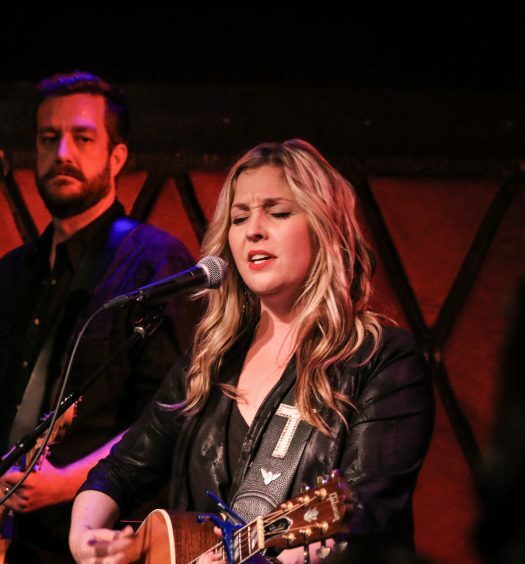 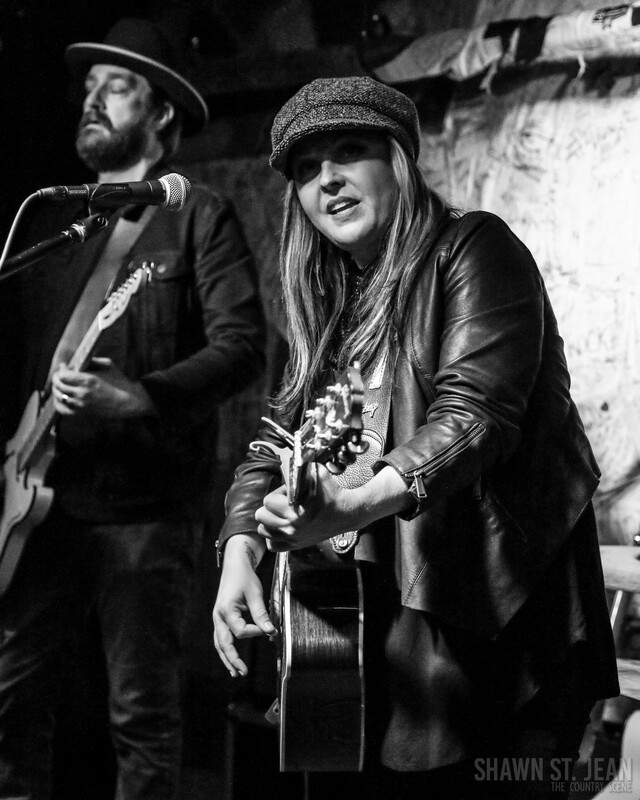 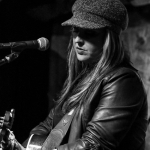 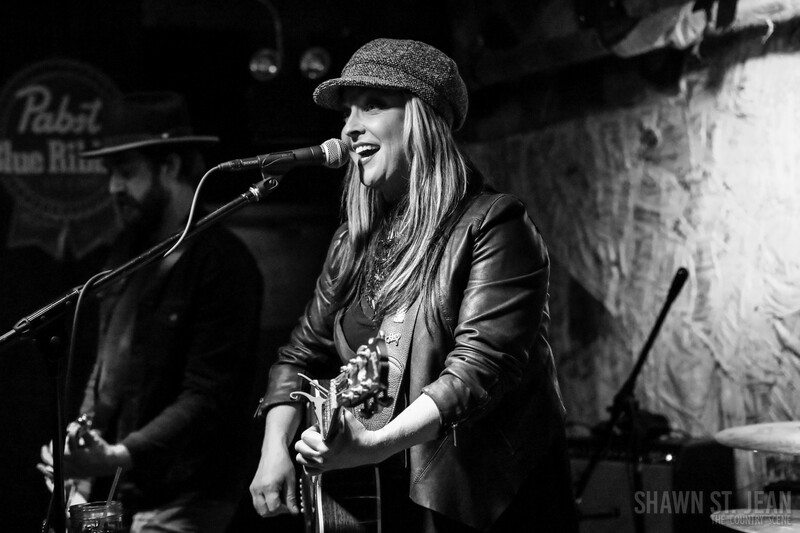 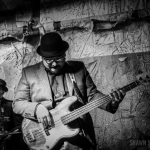 On April 7th Sunny Sweeney was back in New York City for a performance at Hill Country BBQ. 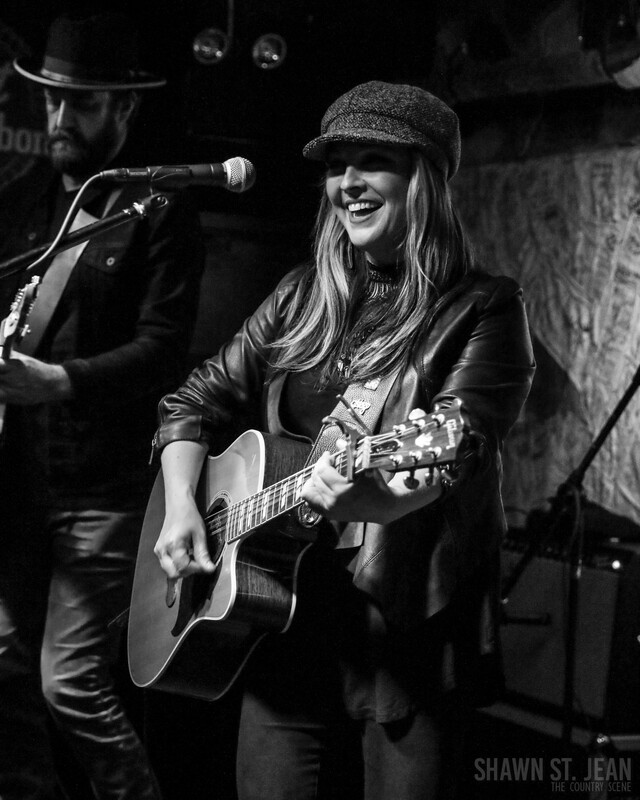 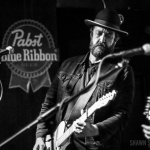 The Texas-native, who once called New York home, treated the capacity crowd to a twenty song set including Nothing Wrong With Texas, Trophy, and Bottle By My Bed. 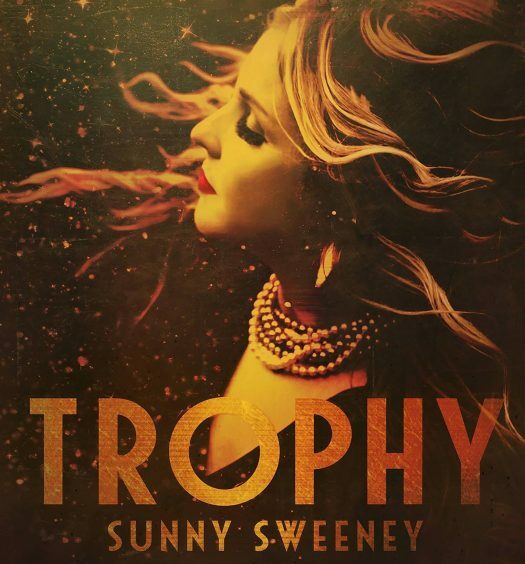 Were you at Sunny’s show in NYC, or have you seen her perform elsewhere? 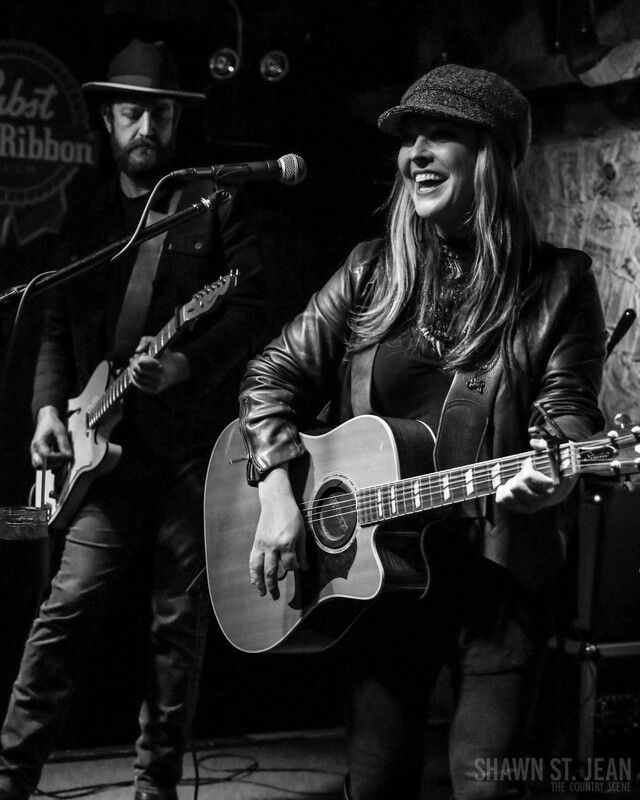 Tell us what you thought of her performance in the comments section below!